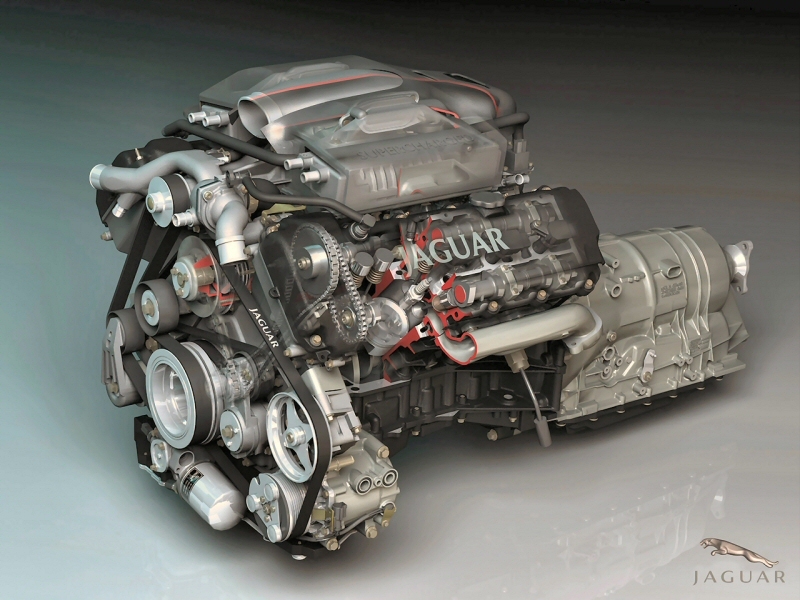 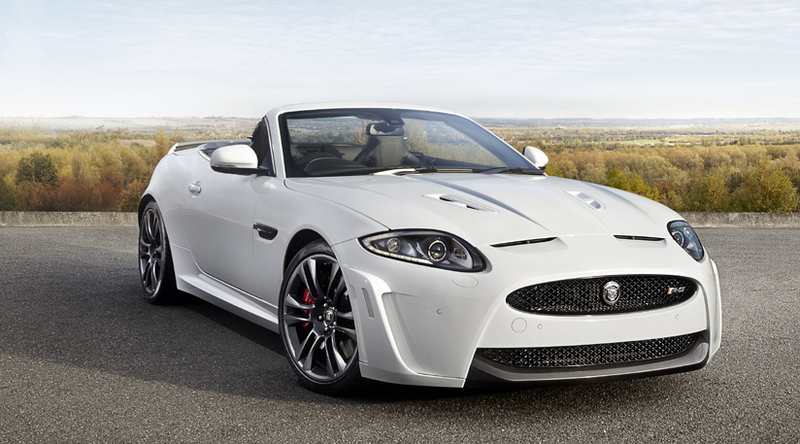 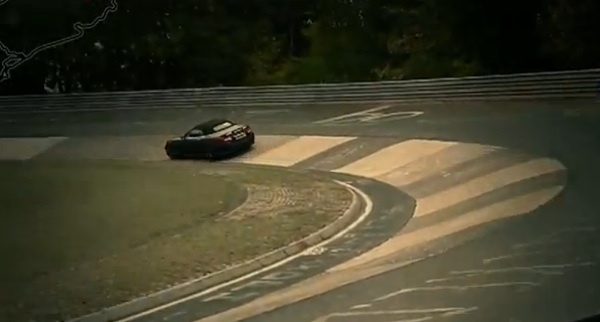 The Jaguar XK was unveiled in 2005 at the Frankfurt Motor Show in Germany, and replaced the old XK8-generation with an all-new platform and mechanical package. 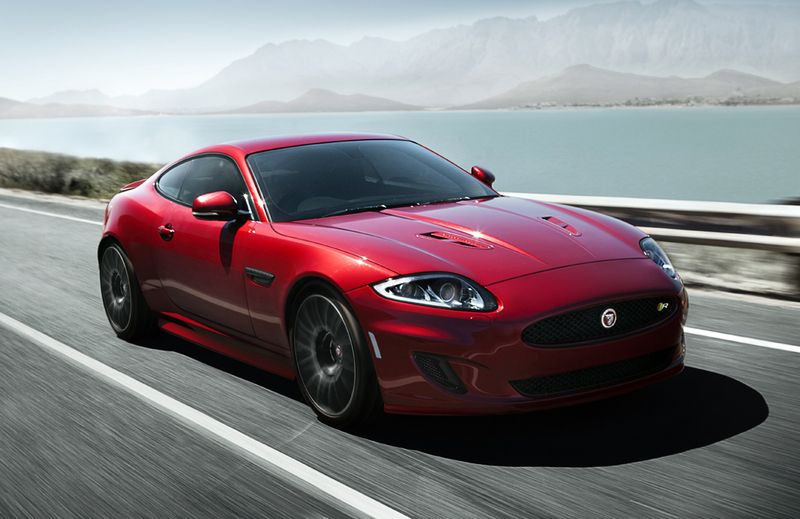 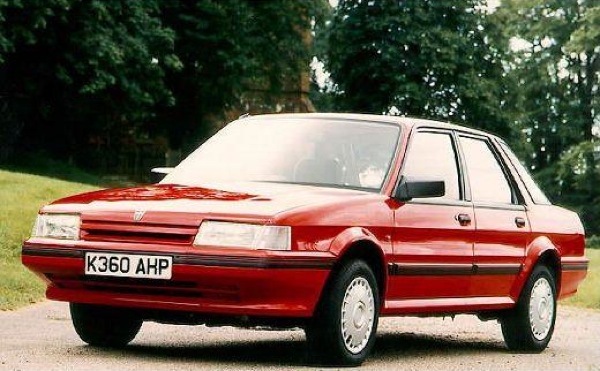 Jaguar’s chief designer Ian Callum claimed that the inspiration for the shape of the new XK came from his admiration for British actress Kate Winslet’s curves, although there was much that harked back to the more classic Jaguars, notably, its grille, which was also inspired by the E-type. 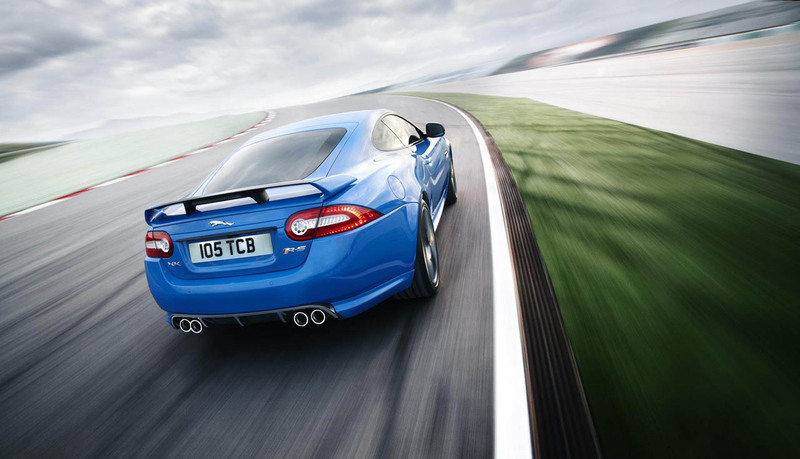 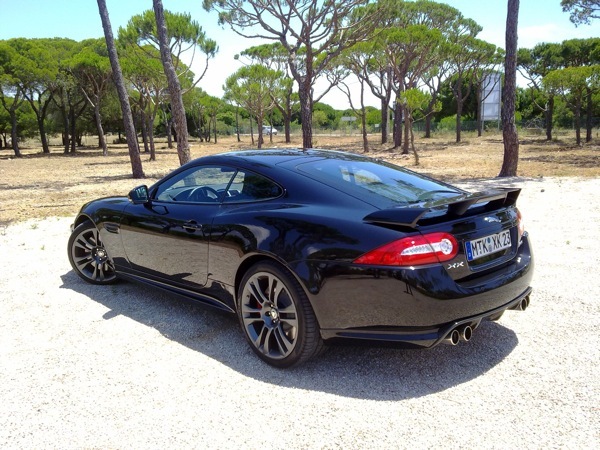 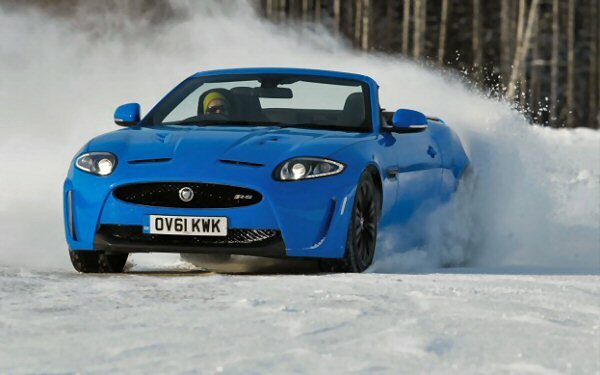 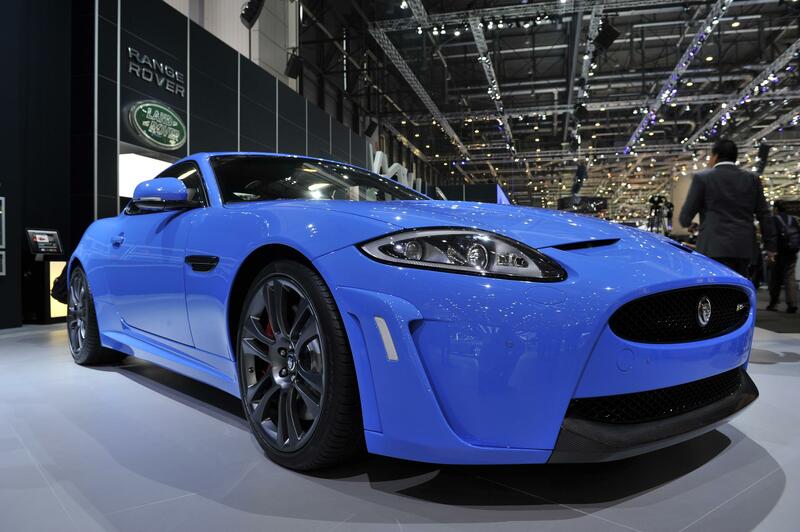 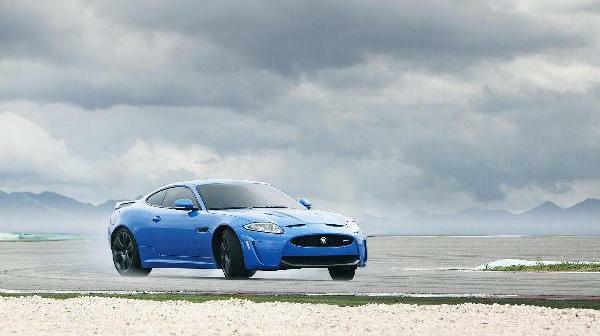 The standard XK was supplanted by the XKR and eventually the XKR-S, introduced at the Geneva Motor Show in 2012, which was capable of more than 180mph. 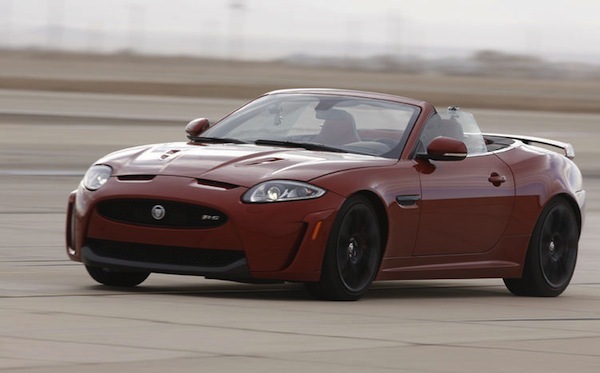 The XK remained in production until 2014, when it was supplanted (and not replaced) by the smaller two-seat F-Type sports car.